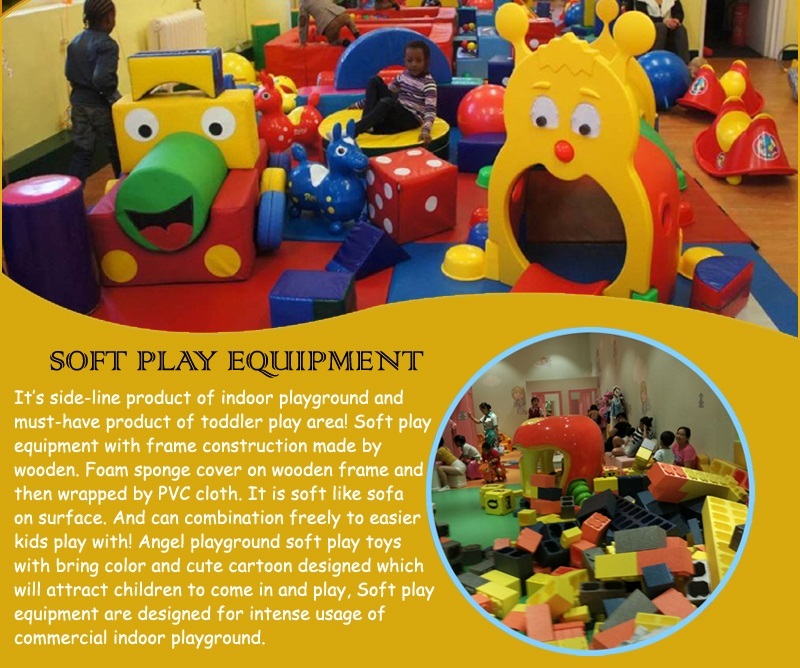 This indoor playground equipment are purchased by TAJ EHDEN company in LEBANON, this indoor play area has trampoline, slide, ball pit and lot of bridge, even have one gliding slide on the left. 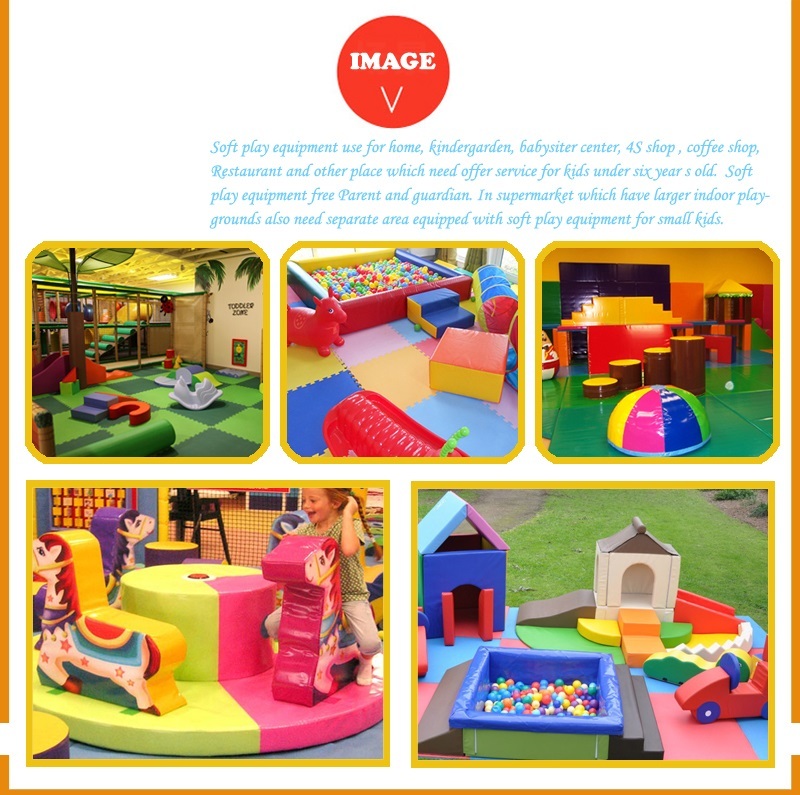 beside this indoor play structures have one soft play area for small kids, with many soft play equipment inside! 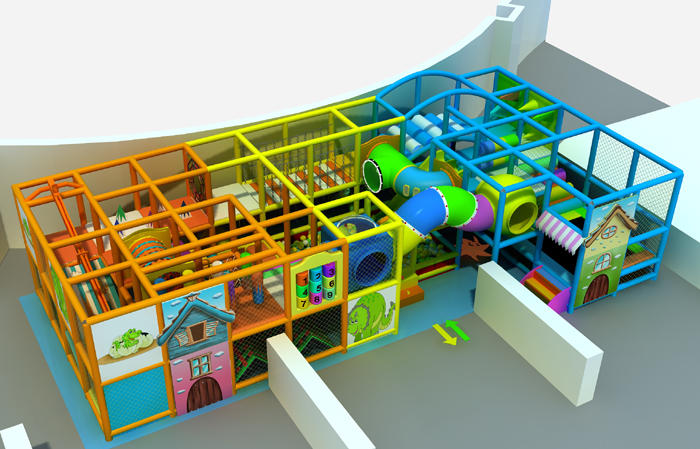 Cooperative playing, or children-centered indoor jungle gym, is no more than a new concept. It has been utilized in nearly all playing fields. 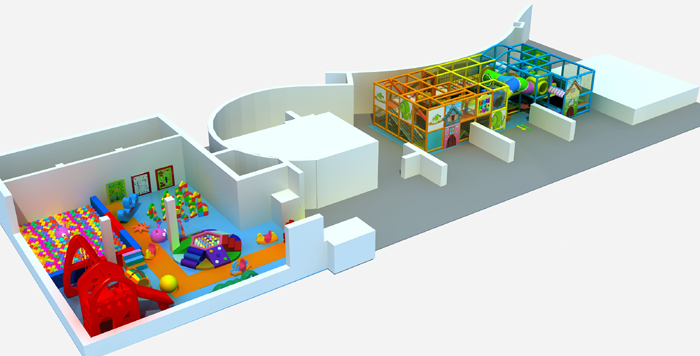 Today's indoor jungle gyms are inclined to design their play center to cater for the aim of realizing cooperative learning. With the the world getting more and more cooperative, countries are now develop their relationship in a cooperative way. Therefore, the ability of cooperation is of great significance to everyone in this planet. Children Should be trained to work and study when no matter they are in schools or in indoor jungle gym. To begin with, the ability of cooperation is the ABC capability if one wants to join a a team or a group. Those who think only himself or prefer doing things alone will be faced with obstacles of getting on well with others or fail to satisfy their leader for can't finishing their tasks efficiently in time. 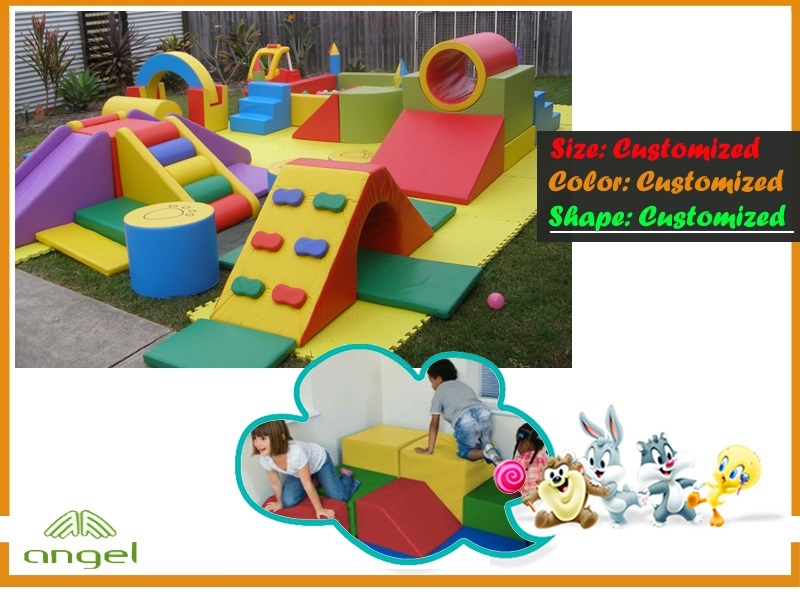 The same is true in indoor jungle gym, those who fail to cooperate with others will come across difficulties in merging to the group and make friends with their partners. Cooperation, no matter in games, in learning, or even in business, is an indispensable factor for success. In addition, people need cooperation to acquaint more people. 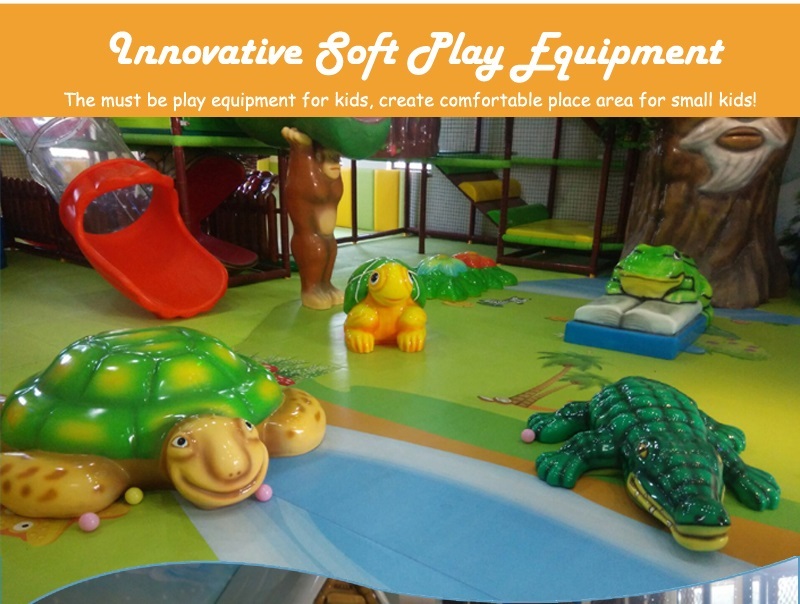 In indoor jungle gym, kids are not for the purpose of only playing alone, they have to make connection with others, or rather, make a lot of new friends with their peers while playing. Sometimes, the happiness brought by friends worth more than the happiness you gain in doing activities. And it is through making friends and connecting with people that we can learn how to share and love. Last but not least, cooperation is one of the most efficient ways to strengthen our team, a team containing members who lack ability of cooperation is like sands and is doomed to be a failure. While kids are joining a group to play activities, they need not only smartness, but also cooperation which enables them to combine with others so that they can make the final achievement. And kids in schools or in other social activities should also be taught with the knowledge of cooperation and try their best to practice it. 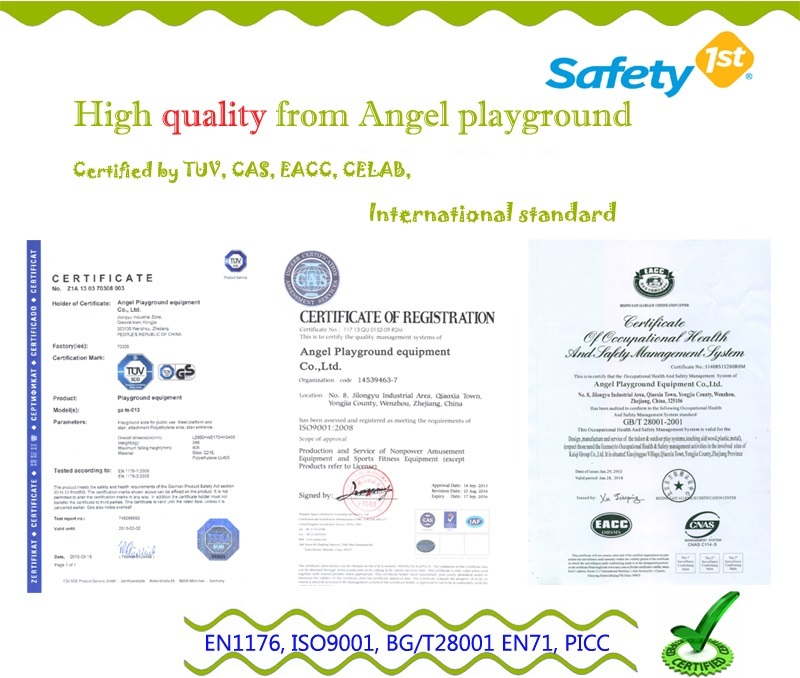 All in all, according to the above mentioned aspects of operation, we can draw the conclusion that their are numerous advantages of cooperation, it is a beneficial character that will benefit people for their lifelong time. And children should take the chance to learn that when they are in indoor June gym.